It’s not often I get to say this but marathon supremo was competing at the weekend but not at his normal distance. Unusually our only member of the 100 marathon club binned his usual 26.2 mile outing for a rather continental 10k. His second claim club’s away day, (that’s right! He’s not fully ours haha!) took a little jaunt over the Channel to take part in the Hardot 10k. 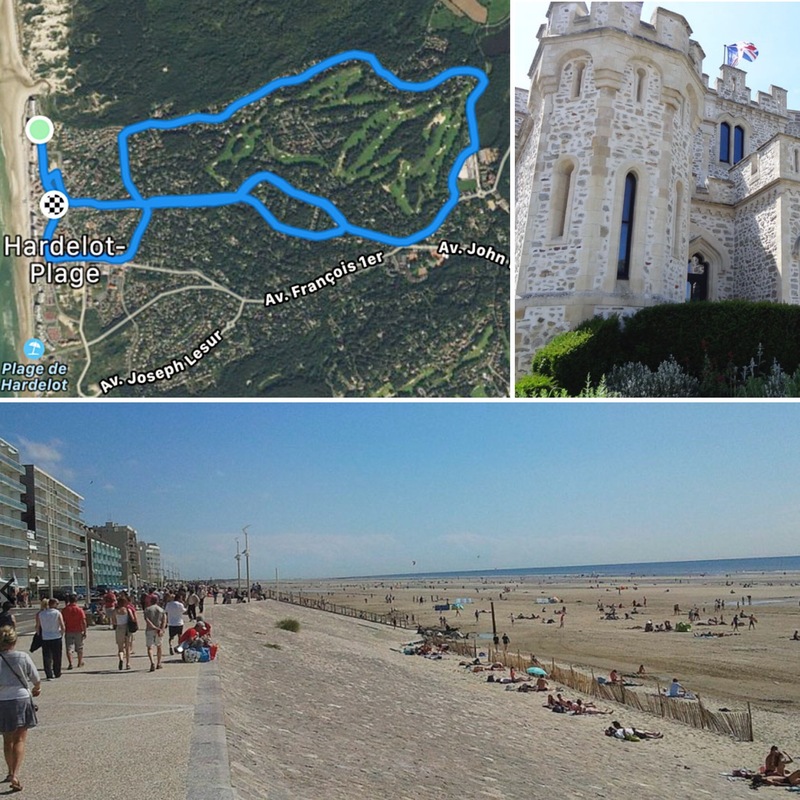 Situated just a little South of Boulogne, Hardelot is a picturesque town boasting 13km of unspoilt beaches. 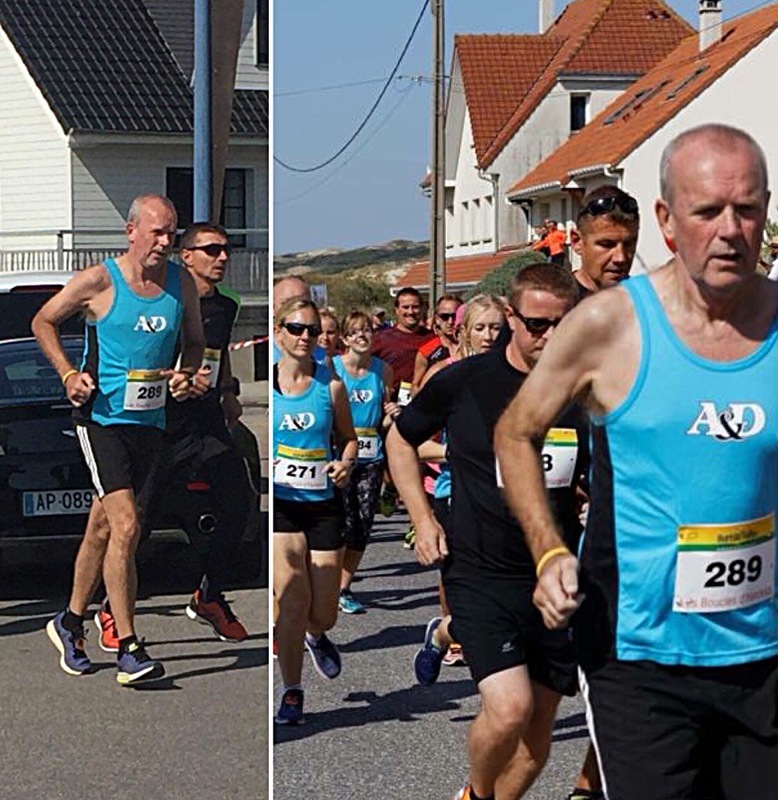 No time for building sandcastles for Steve and his Ashford and District team mates as they lined up for the race. The fairly flat course was a blessing as the sun was ferociously warm, but the locals were out in force to cheer on the 500 competitors. 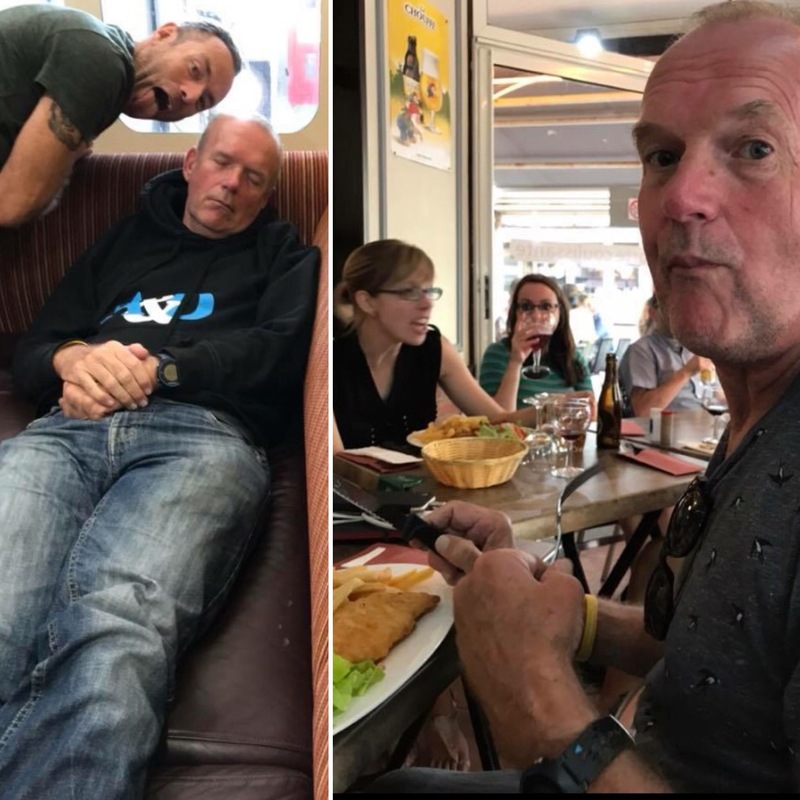 He was over the finish line in just over 50 minutes leaving plenty of time for a bit of rehydration, fish and chips and a quick snooze on the way back.